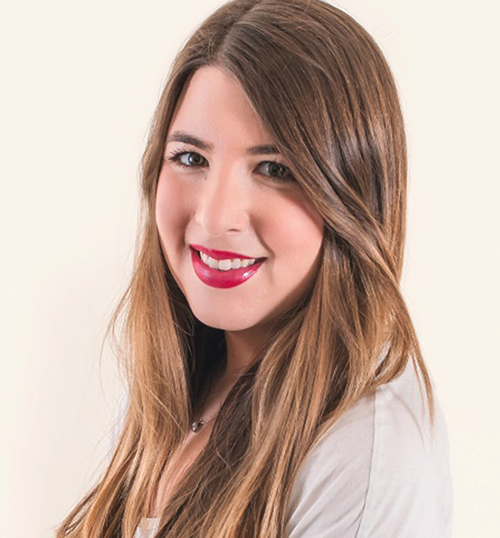 Taylor Weinstein - Redstone Agency Inc.
Taylor is a dedicated, outgoing and high-energy team member who brings a wealth of experience to every event she produces. While working with a variety of Canadian associations, international associations, as well as corporate and charity event committees, Taylor understands the importance of delivering the best possible client experience. Taylor leads our event management department with a focus on exceeding attendee expectations, fostering positive relationships and experiences, and maximizing stakeholder value. Taylor is detailed-oriented, and is constantly looking for ways to improve and streamline processes. She has a knack for finding unique revenue streams and sponsorship opportunities, and has a record of increasing sponsorship revenue or her clients by over 250%! Taylor Green was recently named one of Connect Magazine’s top 40 under 40. The top 40 Under 40 award recognizes 40 of the most influential young professionals in the association and specialty meeting and events industry.